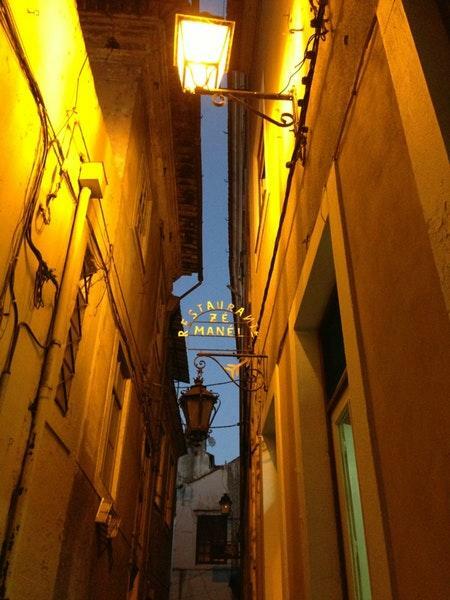 Church of Saint Bartolomew is what you should see after having a meal at Zé Manuel dos Ossos. Discover new dishes of Portuguese cuisine in the comfort of this cafe. 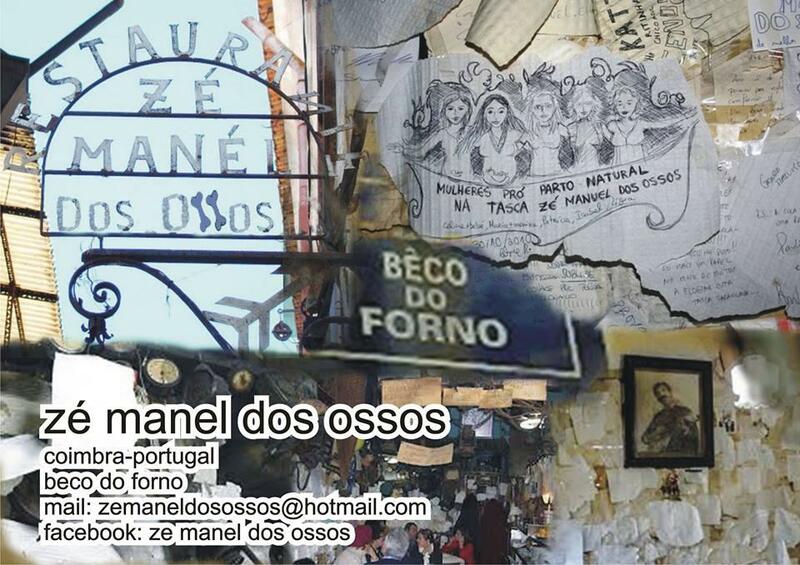 Taste mouthwatering feijoada, Bbq pork and cod at Zé Manuel dos Ossos when you happen to be near it. Most guests recommend trying good chocolate mousse, chocolate cakes and pudding. It's a must to order delicious house wine, cordial or white wine when coming to this place. In accordance with the reviewers' opinions, waiters serve great cortado. This spot is well known for its great service and friendly staff, that is always ready to help you. A number of reviewers point out that the dishes have affordable prices. You will appreciate the homey decor and cool ambiance of this cafe. 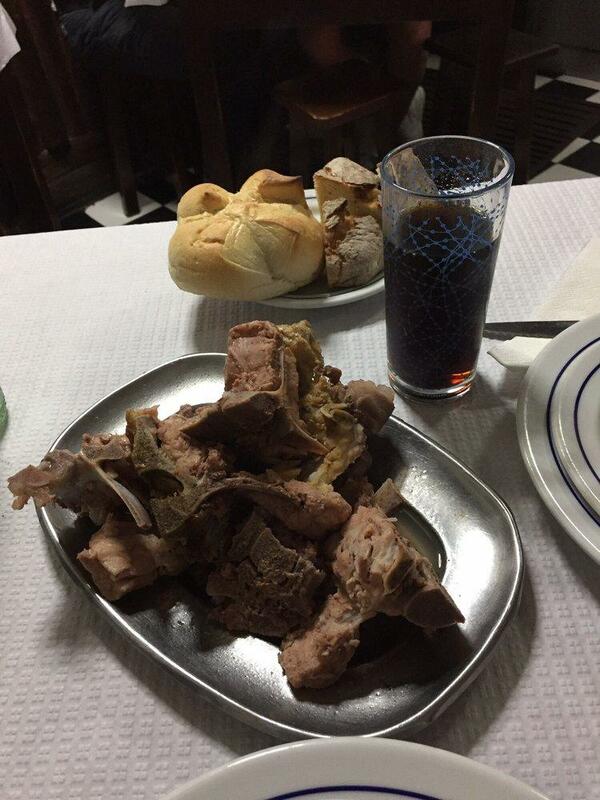 The Frommer's rating shows Zé Manuel dos Ossos as being rated 2 stars, so it's a great place to visit. Overrated, good if you're a foreigner. 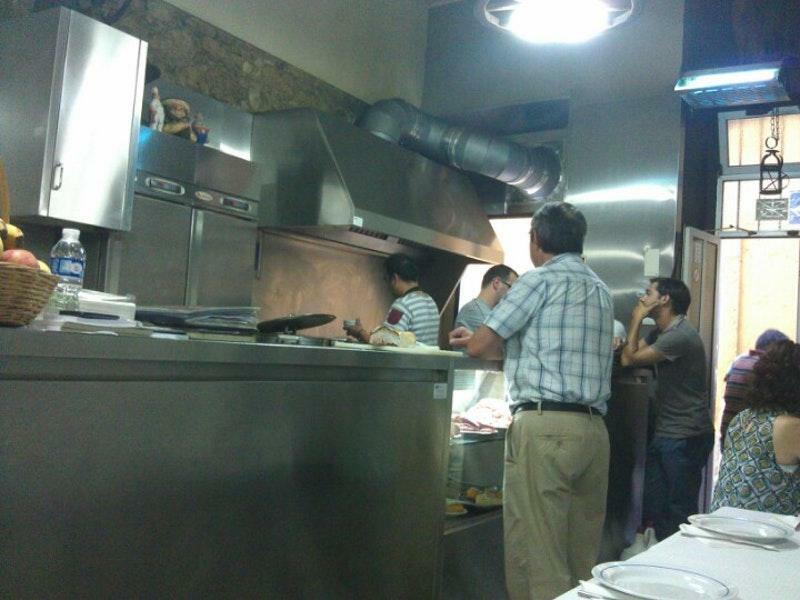 As a local the food tastes very normal, waiting time is too long, smells too much of fried food. 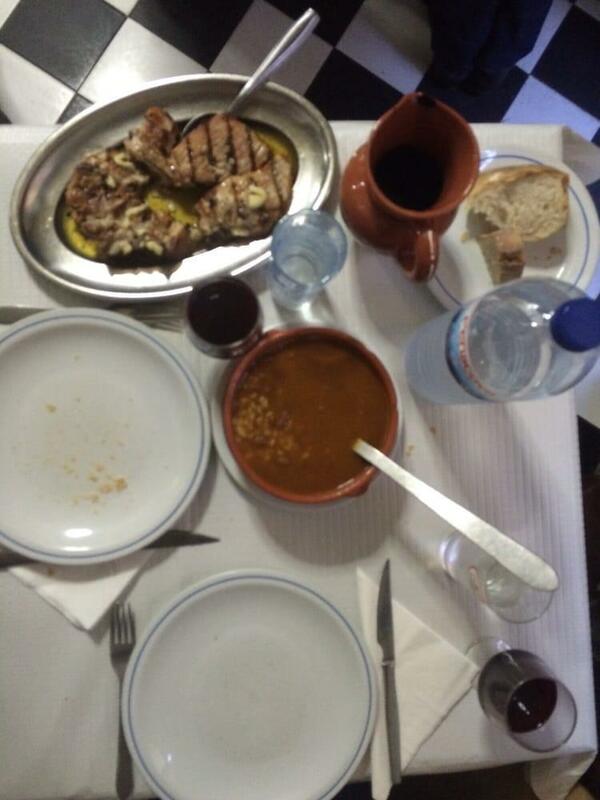 Amazing food stop in Coimbra, be sure to come 30min earlier than the opening time. Half rations are already big enough for 2 people. Friendly staff/great intimate atmosphere. Local Típico e Fantástico. Staff excelente.